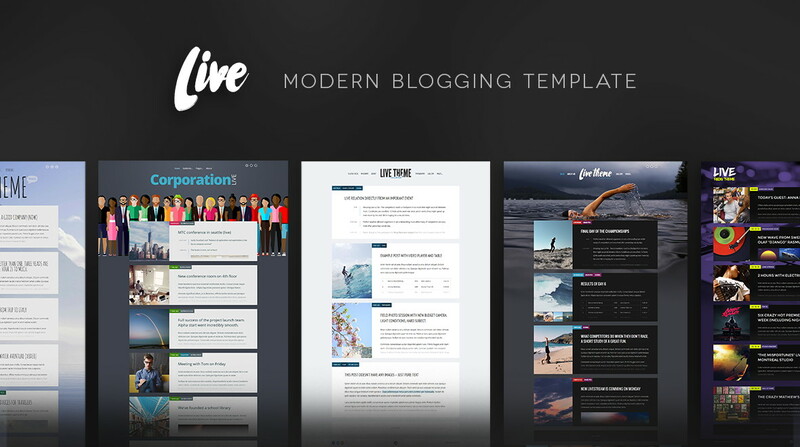 Live is an easy and intuitive modern blogging template. Live features makes it dynamic, user-engaging and vivid. It’s perfect for fast blogging, live streams and classic blogs. It’s social media friendly.